If you often need to print your Excel worksheets, it would be useful to know how to print comments in it. By default, this setting is disabled, which means that when you print a worksheet, the comments are not printed. While Excel provides a couple of options to print comments, it is not readily available in the ribbon. 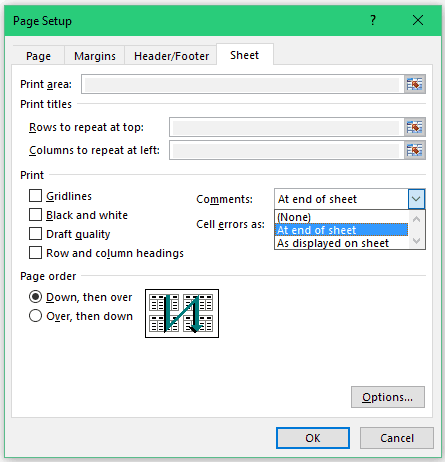 How to Print Comments in Excel using the Page Setup from Ribbon. 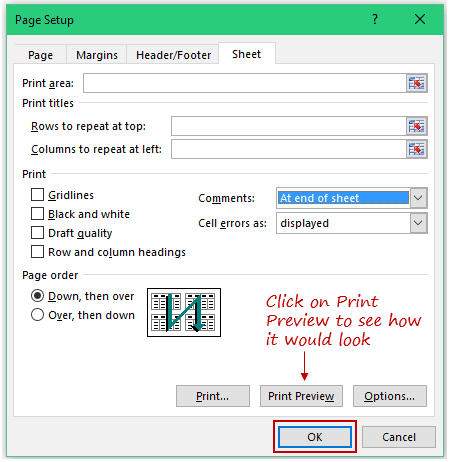 How to Print Comments in Excel using the Print Preview. If you have a lot of comments in a worksheet and you print it, by default the comments would not get printed. You need to make a few changes in the settings to get this done. Print Comments at the End of the Sheet. Print Comments as Displayed on the Sheet. Let’s tackle these options one by one. Go to Page Layout tab. In the Sheet Options group, click on the small arrow icon at the bottom right of the group (called the dialogue box launcher). It’ll open the Page Setup Dialogue box. In the Page Setup dialogue box, within the Sheet tab, go to the Comments drop-down and select At end of sheet. Click OK. (You can also click on Print Preview to see how it would look when printed). 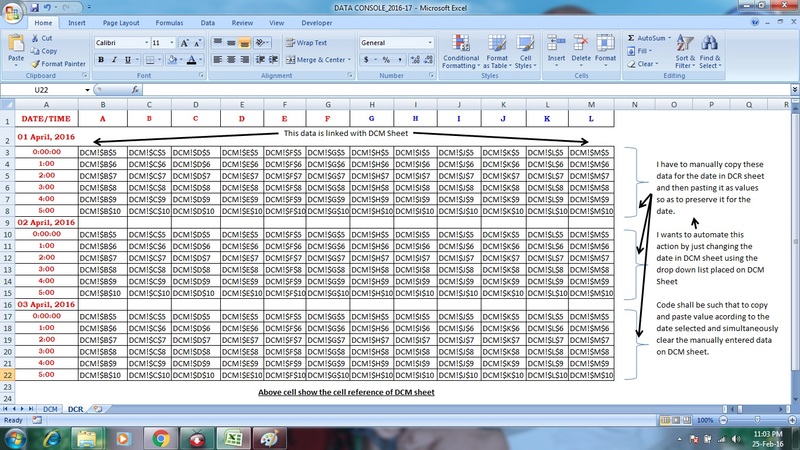 Now when you print the worksheet, all the comments would be printed at the end of the worksheet. The benefit of using this method is that it gives you all the comments in one place along with the cell address and the commenter name. This could be especially helpful if your worksheet gets reviewed by multiple people and you have different commenters. Using this method, you can get a list of all the comments, when printed, but you can’t get a list of the comments in the workbook itself. Here is a tutorial that will show you how to quickly get a list of all the comments in a worksheet. The first thing you need to make sure is that all the comments that you want to print are visible on the screen. To do this, go to Review Tab –> Comments –> Show All Comments. This would instantly make all the comments show up close to the cell that holds that comment. If you want to show some of the comments (and not all), select the cell which has the comment, go to Review tab –> Comments –> Show/Hide Comment. This is a toggle button. If a comment is visible, it hides it, and if it is hidden, then this makes it visible. In the Page Setup dialogue box, within the Sheet tab, go to the Comments drop-down and select As displayed on sheet. There is another way to access the Page Setup dialogue box options. Go to File –> Print (or use the keyboard shortcut: Ctrl + P). In the Print Preview screen, at the bottom of the screen, there is a Page Setup option. Click on it. It opens the Page Setup dialogue box. 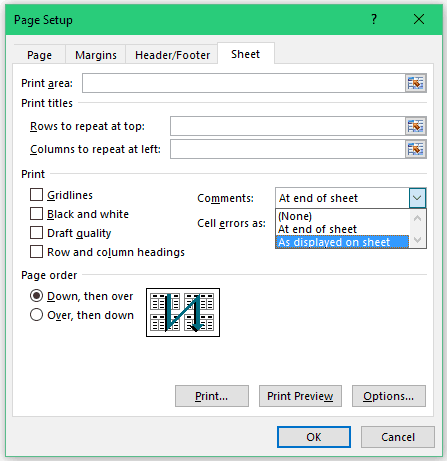 Select the sheet tab and you’ll find the Print comments options in the drop down. Select None – If you don’t want to print any comments. 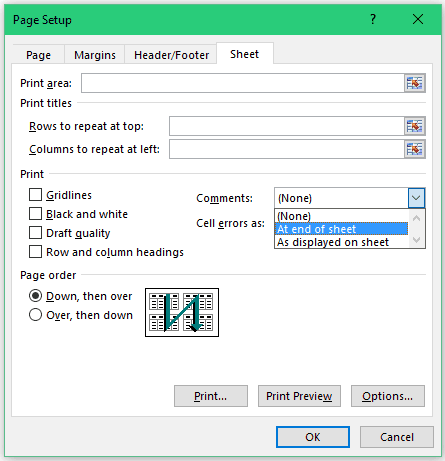 Select At end of sheet – if you want to print comments at the end of the worksheet. 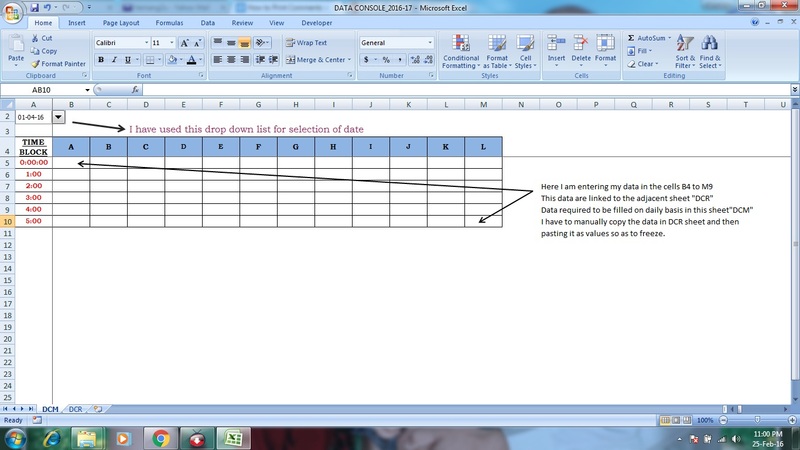 Select As displayed on sheet – if you want to print comments as shown in the worksheet. Hope you find this tutorial helpful. Do let me know your thoughts by leaving a comment below. 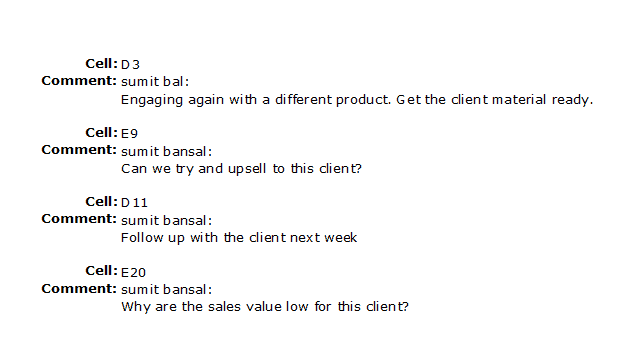 Get a List of All the Comments in a Worksheet in Excel. 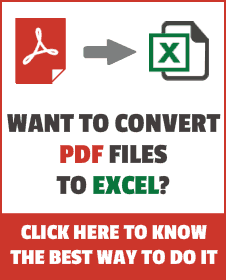 How to Insert a Picture in Excel Comment. 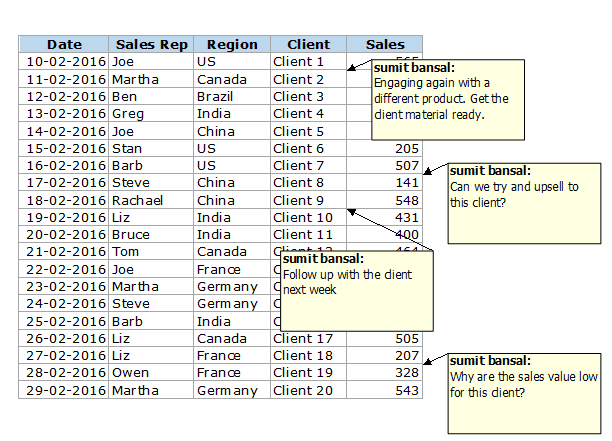 Working with Gridlines in Excel. I dont find any file attachment option except image file. It is great! I didn’t know that trick!